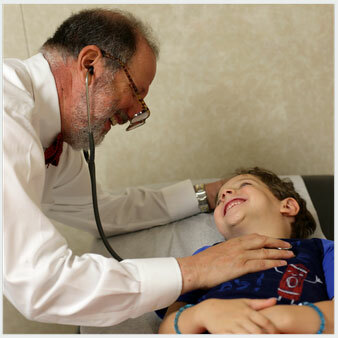 also known as Doc Smo by his friends, is a pediatrician with 36 years of experience caring for children and families. He is a graduate of Duke University (1974), Rutgers Medical School (1978), and Wake Forest University-N.C. Baptist Hospital (1982). At Wake Forest University he completed a residency in general pediatrics, served as chief resident, and completed a fellowship in ambulatory pediatrics. Subsequently, he became board certified in the American Academy of Pediatrics (1983) and completed his recertification in 2014. 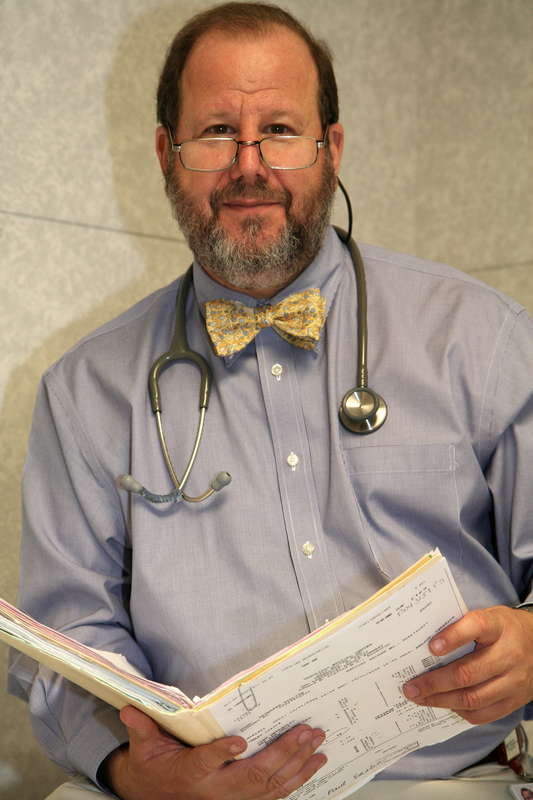 For the last 36 years, he has been an Adjunct Associate Professor of Pediatrics at the University of North Carolina-Chapel Hill, helping to train a generation of medical students and pediatric residents as well as author several research papers. He is also the author of a parenting book called, Can Doesn’t Mean Should. With 36 years under his belt, Doc Smo is a bona-fide expert in knowing what parents want and need to know about parenting and child health. Imparting practical and useful advice is the goal of every “Pedcast”. Smiling along the way can’t hurt! Doc Smo, I love your blog and podcast! … Also, I would love to hear your advice on naps for infants. We have a 5 month old that will not sleep longer than 30 min. Sometimes crying it out works, but most of the time it does not. I think some sleep training is necessary, but don’t know what to do! “I was delighted to read your article about Veggiecation! Beth Anderson and Jen Wentzel’s boys attend my school, Village Montessori and Preparatory School. Jaime Coxon is our Veggiecator and makes her rounds to 8 of our 10 classrooms once a month to teach kids about veggies and make delicious recipes that the children get to taste. They sometimes help her make the recipe and after they sample the veggies each child receives an ‘I tried it!’ sticker. We have an organic school garden and we use veggies and herbs from it for recipes. We also have a strict snack policy, which consists of ‘no artificial anything’ and <8g of sugar per serving. I am thrilled to see a pediatrician using his influence to get the message out about the importance of serving fruits and veggies to children. As a school owner, I’ve seen first-hand how a poor diet can affect behavior and learning to the point where we’ve recommended changes in diet to parents whose children display behavior problems. How to Discipline Your Child…with Respect! Can Doesn’t Mean Should, Essential Knowledge for 21st Century Parents, Torchflame Books, February 2015. 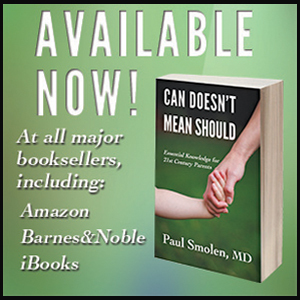 Dr. Smolen’s next book distills the essential ingredients parents need to provide for their children to maximize their healthy psychological development. He explores this subject by citing current research in child development with a mix of stories, experiences, and observations gathered during his 36 years of pediatric practice. the daughter of DocSmo, is also known as the digital “Wizard” at the blog. She is the webmaster, managing all the digital content for the “Portable, Practical, Pediatrics” website. She comes at her work with great credentials having a Photojournalism and Art history degrees from the University of North Carolina at Chapel Hill (2010), as well as a webmaster certificate from North Carolina State University (2011). 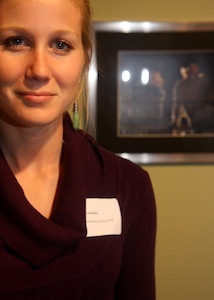 She is also an award winning photographer with exhibits in art galleries and museums. She is currently working as a search engine optimization, website design, and internal marketing specialist at a web design firm in Apex, NC. Check out some of her other work at www.sarahpsmolen.com. is the son of DocSmo and the previous occupant of studio 1E. He serves as the resident musician, content editor, and one of the creative forces behind “Portable, Practical, Pediatrics”. He has a Music degrees from Princeton University (2007) and The New England Conservatory of Music (2009). 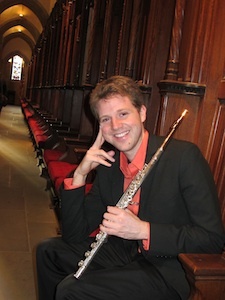 Benjamin’s accomplishments are numerous, the latest of which include playing principal flutist for the Pacific Symphony in Los Angeles, CA., playing on numerous movie soundtracks, and releasing his first CD, “Bach to Beaser, by Duo Musagete. Check out his other pursuits at www.BenjaminSmolen.com. is the wife of Dr Paul Smolen and the manager of the DocSmo.com LLC. She is a graduate of the following universities: Duke University BA 1974, Princeton Seminary M Div 1978, and Wake Forest School of Law JD 1982. She has practiced law for many years and served on numerous boards during her career. She edited Doc Smo’s first book, Can Doesn’t Mean Should. 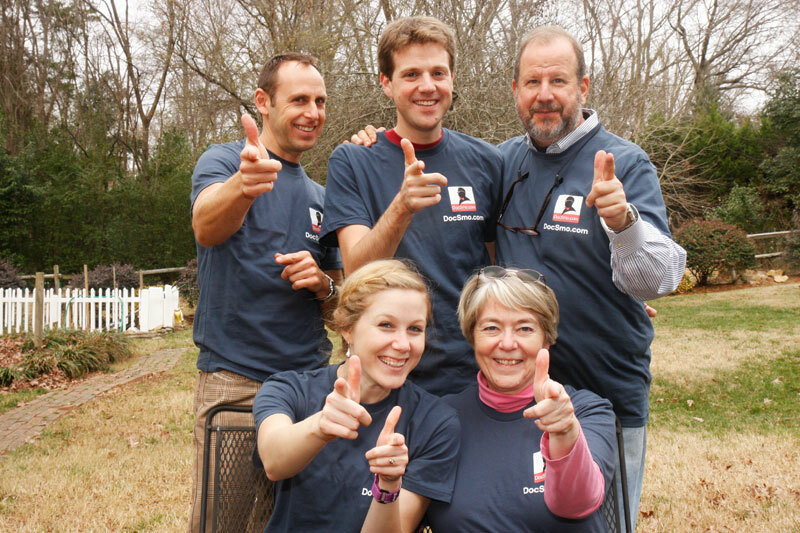 Her amazing talents provide direction and guidance to the family project we call DocSmo.com. nephew extraordinaire, is the jack of all trades at Docsmo.com. He does a little editing here, a bit of webmastering there, and pitches in where he can. 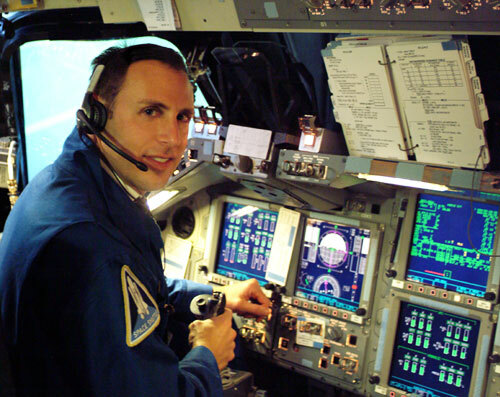 Seth brings to the table 15 years experience as a NASA flight controller for the Space Shuttle and International Space Station. He has also been a professional fashion photographer, designed robotic cameras, and developed security systems for a living. For his fifth act, Seth has become an intellectual property attorney and cybersecurity expert. Learn more about Seth at www.sethjaffe.com. 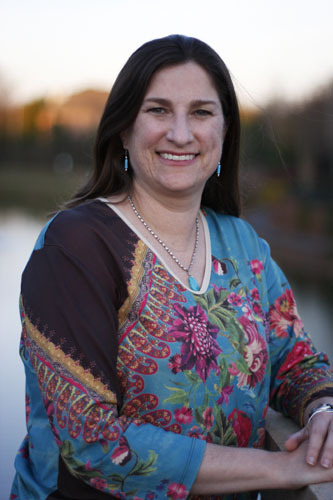 has worked with Doc Smo for the past 17 years after earning her undergraduate degree (1994) and a Masters in Nursing (1998), both from the University of Virginia School of Nursing. In 2005, she completed the training to become a certified lactation consultant; at Providence Pediatrics, she has been able to combine both practices. Currently she is a graduate of the Haden Institute of the Episcopal Church in Flat Rock, NC. This will allow her to be a spiritual director, helping others with life’s hard issues. In Anne’s free time you will find her in the clay studio or knitting. Her two school aged boys also keep her busy. Contact information, yep, how should the journalist get in touch with you? Copyright (2010-2019) Portable Practical Pediatrics. All Rights Reserved.